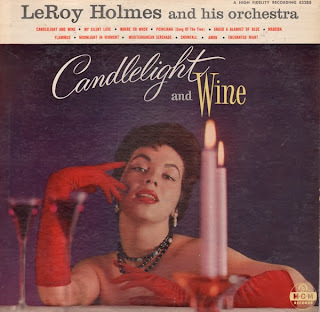 Decent mid-50s LeRoy Holmes mood set featuring spicy cheesecake for desert. Also checkout Lush Themes From Motion Pictures. Good quirky space age pop album. 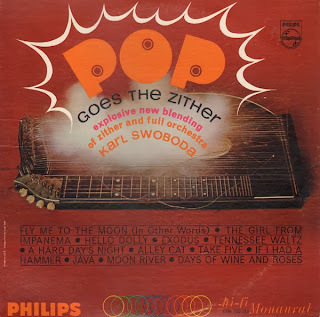 Also check out Dancing Zither. 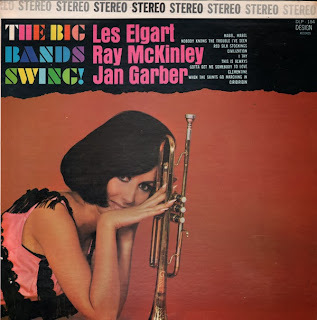 Nicely packaged compilation set, but uneven collection of older tunes (when published for this release). Most, if not all tracks, are available for purchase/download online, so I will not be posting a sample.